Nitrotane premium blended fuel is the first in a line of purpose-blended fuels has been developed specifically to meet the unique and challenging needs of the sport market. Nitrotane brand fuel has been developed by some of the most knowledgeable and successful nitro racers spanning over 4 decades. Nitrotane is not just another fuel from one of the current fuel manufactures but rather a completely new fuel made with the absolute highest grades of methyl alcohol, genuine US made nitromethane, and unique hi-tech lubricants. With a complete oil formulation laboratory and unmatched testing facilities at their disposal, Team Losi has the unique ability to create a specific lubrication package as well as maintain the highest standards in quality control. Nitrotane 20% Sport uses both castor and synthetic oils as well as exclusive additives to provide performance and protection for all types of engines especially those used in ready to run models. Team Losi goes the extra step in every aspect, as even the container is special. 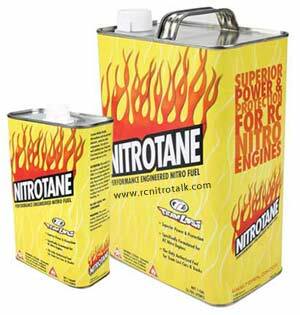 Unlike most fuels, Nitrotane comes in a UN approved steel can to prevent leakage, photosensitive degradation and contamination. 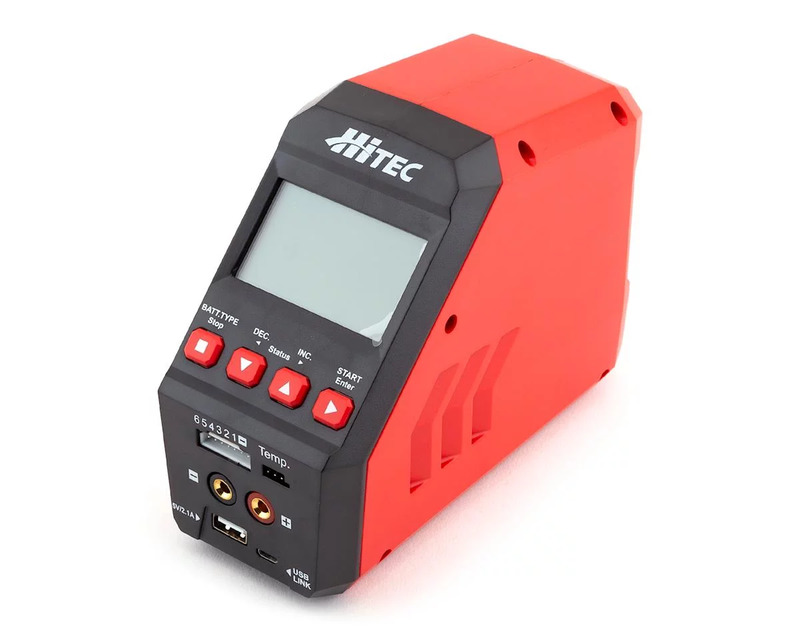 This means each tank of fuel will yield consistent and reliable power while burning clean and offering the highest level of protection and performance. Look for genuine Team Losi Nitrotane fuel at hobby shops and racetracks this summer. Discuss Nitrotane fuel from Team Losi in our General Nitro Talk forum.